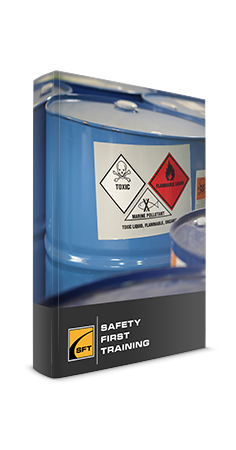 This online program teaches the safe handling of both liquid and vapour withdrawal cylinders using a detailed outline of safe and proper use, storage, exchanging, along with inspection of cylinders and how to handle emergency situations. This course provides a complete overview of the cylinder components and how propane is created to ensure a thorough understanding of the way the chemical works. The program details legal requirements for propane competency, proper emergency and first aid response. Upon successful completion of this course, the participant will receive a certificate of completion consistent with the Canadian Standards Authority’s Regulation B149.2-10 for propane handling and exchange. 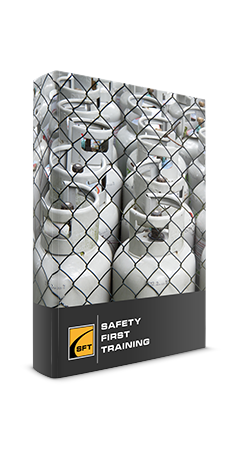 Reviews and knowledge testing are conducted throughout this propane cylinder handling & exchange online training program. Questions are designed to reinforce the information that was presented and must be completed by each participant to move through the program. A mark of 80% must be attained to receive a certificate of completion. Each participant will be allowed to repeat the course two additional times if the course pass mark has not been met on the first attempt. This Propane Cylinder Handling & Exchange training certificate is valid for 3 years from the date of course completion. DO NOT RETURN TO THE BUILDING/AREA – until proper authorities determine that it is safe to do so. For more information about propane, please see the Canadian Propane Association website. 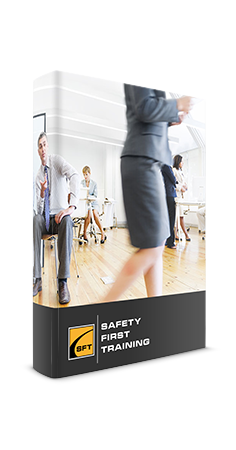 If you need propane torch or propane heater safety training, please see our main propane training page for more information.